If you would like an immediate response please call us at: 253-271-9734. You and your family deserve the highest-quality dental care available. Since 1991, the team at Peak Dental of Tacoma has worked to deliver the best in oral health care to patients who need a dentist with family care in mind. At our state-of-the-art office, you can discover the difference our approach makes for your smile. No matter what work you need to have done, our general dentist in Tacoma, WA, has the resources you need to feel confident in your treatment. When you are looking for a team that caters to your needs, it isn’t hard to see what makes us the best option for your family. Our commitment to superior patient care extends to patients of every age. If you need to schedule multiple appointments for convenient family cleanings, we have toys and games to give your children an enjoyable experience that won’t leave them hating trips to the dentist. With these cutting-edge improvements to traditional dental technology, we give our patients a critical edge in maintaining their teeth. We can catch decay before it progresses and give you invaluable insight into the best treatment options for you. Whether you need preventative dental care or restorative treatment for a major malady, we are here to help. You can find us at the corner of 6th Avenue and Union in Tacoma across the street from Bartell's. Our emergency dentist accepts weekend appointments, and we speak both Spanish and English. Contact us today to book appointments for your entire family. We proudly serve Tacoma, WA, and the surrounding areas. If you're looking for excellent service and a people-friendly approach, then you've come to the right place. At Peak Dental of Tacoma, our ultimate goal is to serve you and make your experience a pleasant one, and our team will stop at nothing to ensure that you come away more than satisfied. Peak Dental of Tacoma does accept the majority of the insurance providers in the area that the clinic is located. At Peak Dental of Tacoma, we take pride in selecting a great staff to serve you and your family’s dental needs. See below for what makes our team so great then call 253-271-9734 to schedule an appointment today. At age 14 a dentist alleviated a painful throbbing tooth and since then Dr. Rena Jhuty admired him and the profession. Dr. Jhuty graduated from SGRD Institute of Dental Services & Research with a BDS Degree in Dentistry. She went on to earn her Doctor of Medicine in Dentistry from Boston University. Dr. Jhuty is a member of the American Dental Association and the California Dental Association; she is particularly gifted at preserving and improving smiles through cosmetic dentistry. She enjoys spending time with each patient for dental consultations, as well as other common and specialized reasons. Meet the newest member of the Peak Dental family, Dr. Sandeep Singh. Dr. Singh attended New York University College of Dentistry and graduated in 2016. He is highly experienced with all facets of dentistry from Diagnosis and treatment planning, Restorative Dentistry, Simple and surgical extractions, Fixed and removable prosthetics (crowns, bridges, implant crowns), Nitrous oxide sedation, Root Canal Treatments, Treatment of pediatric patients, and Urgent Care Treatments. Dr. Singh is deeply committed to the well-being of his patients, takes a thorough and precise approach to his consultations to ensure that he is consistently giving accurate diagnoses. 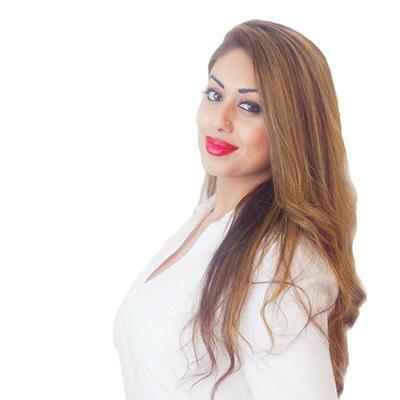 A reputable Peak Dental dentistry practitioner, Dr. Ritu Salwan, DDS offers comprehensive dental care services for patients of all ages and of diverse cultural and economic backgrounds. She grew up with dentistry. It became a part of her and wanted to help the community and treat patients. She completed dental school at Manipal School of Dental Sciences in India and received AEGD specialty training at Rochester University in New York. She specializes in early screening for all children and sealants for school-age children. She is also available for emergency dental care for the whole family. 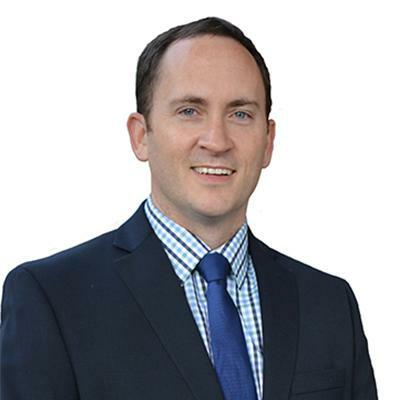 Dr. Kevin Burke specializes in Endodontics and frequently has special offers and discount dental care for the whole family from children and teens to adults and senior dentistry. He attended Duquesne University in Pittsburgh, PA, where he received a Bachelor of Arts. 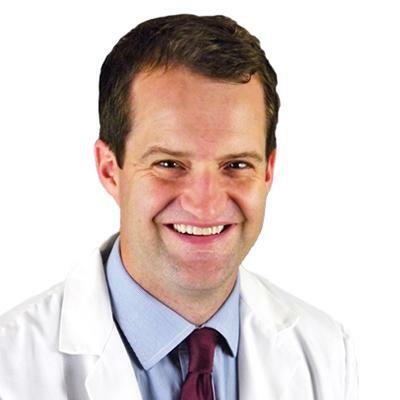 He received his dental degree from Tufts University School of Dental Medicine in 2013 and continued his education with a two-year residency program in Endodontics at Tufts University. Come in to see the dentists at Peak Dental in Bellevue, WA 98006 dental office location to find out about their dental care services from root canals, oral infection and dental implants to crown repairs, tooth nerve damage and many other endodontic dental services including emergency dental care for tooth and crown fractures. Our office at Peak Dental of Tacoma is a state-of-the-art facility designed to provide you and your family with the best dental care. Please see the below video to take a virtual tour of our office then call us at 253-271-9734 to schedule an appointment today.